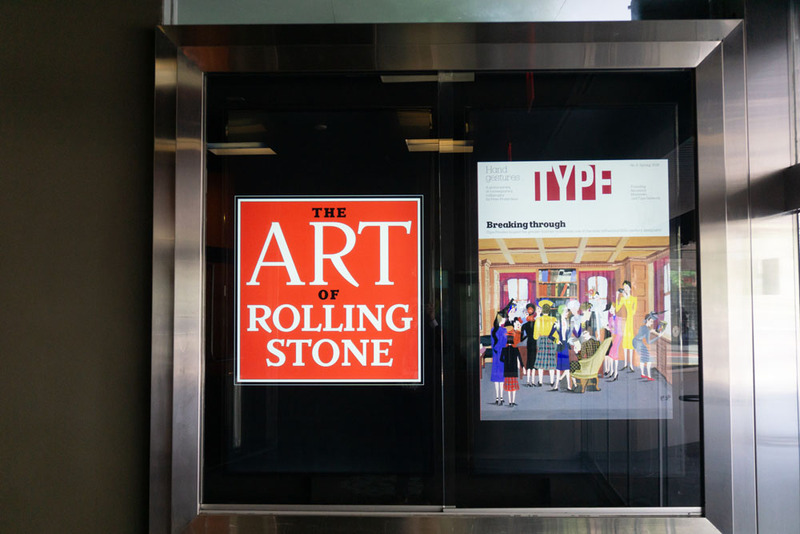 Debbie Millman, Lloyd Ziff, Roger Black, John Williams, and Vincent Winter on the typography of Rolling Stone. 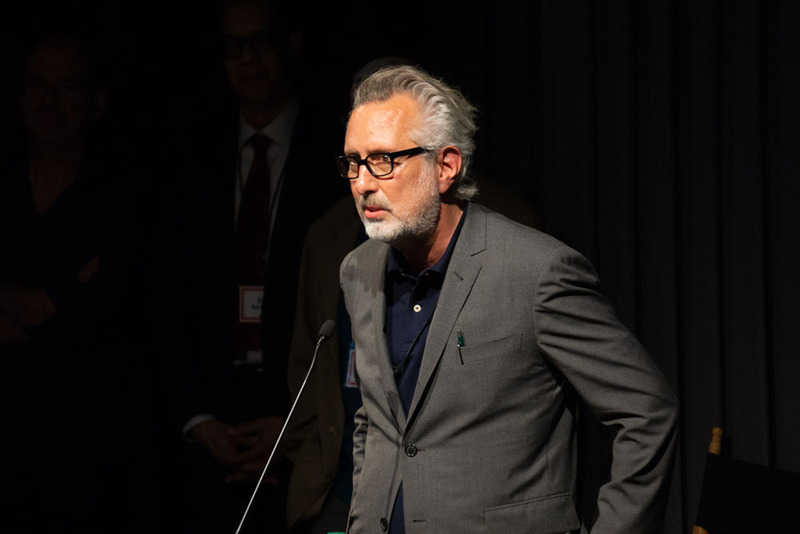 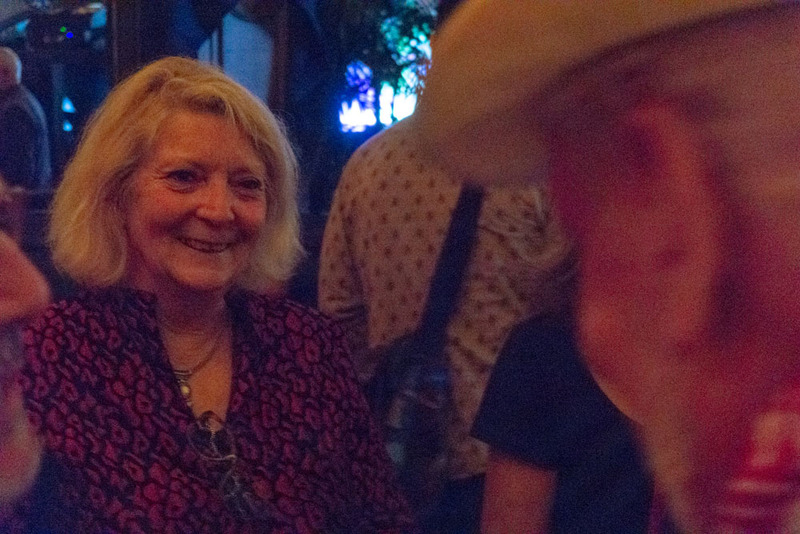 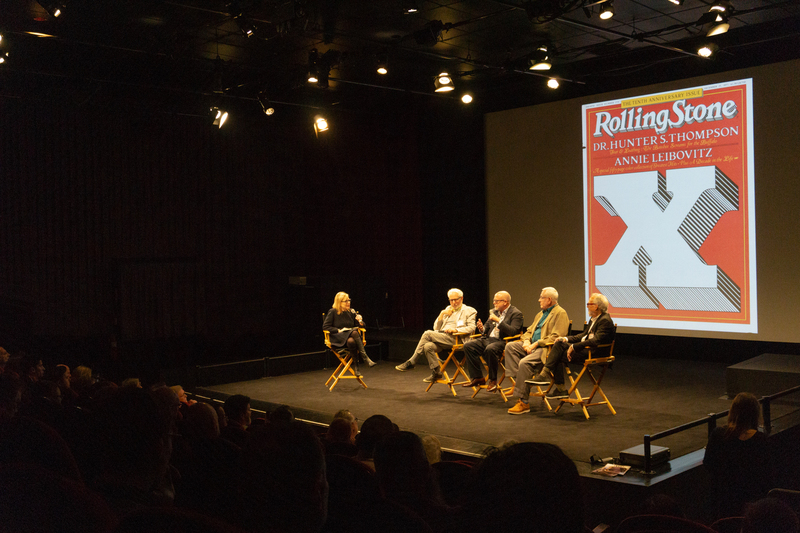 Our first event brought together greater than a dozen art directors and photo editors from Rolling Stone’s 50-year history. 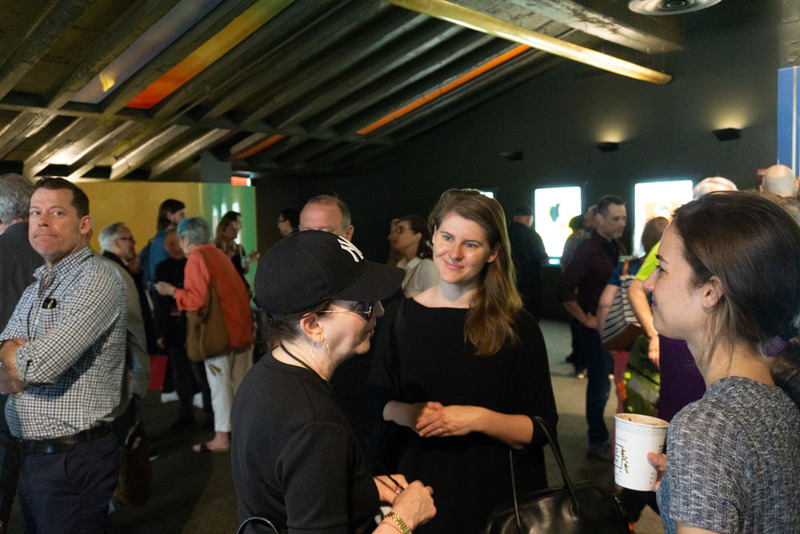 The result was a mix of professional insight, practical how-to, and emotional reunion. 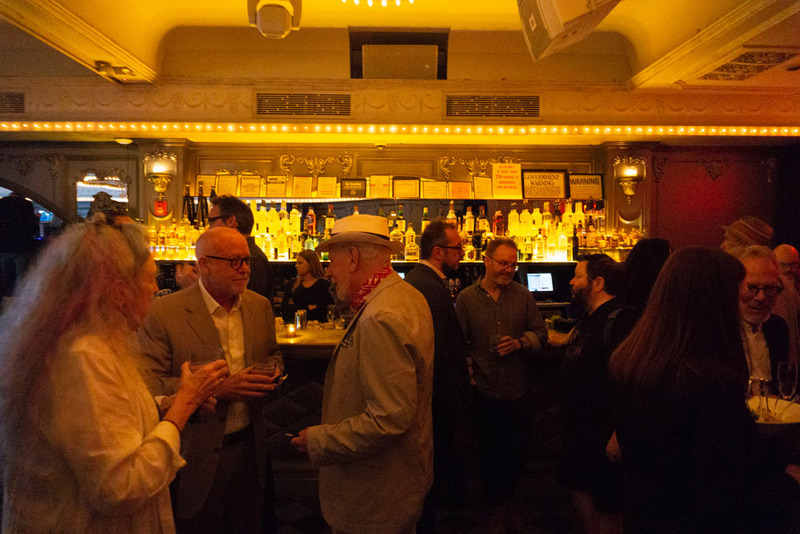 Here is a look back at some of the event’s best moments. 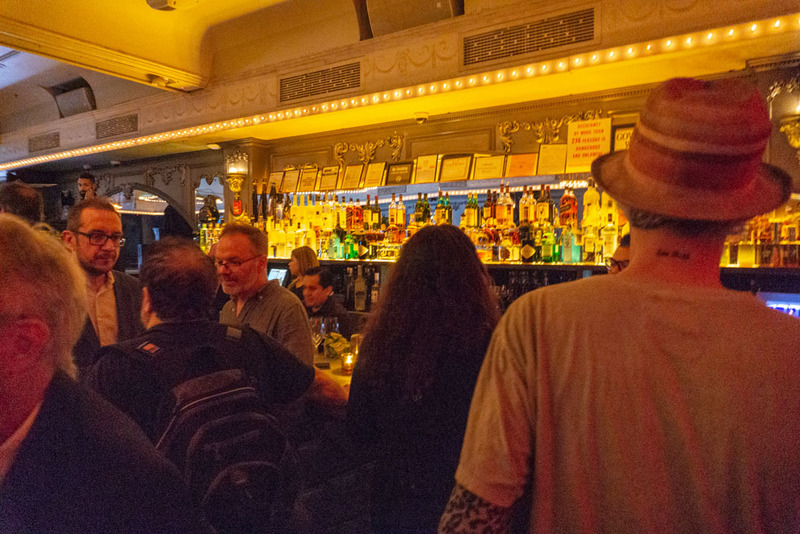 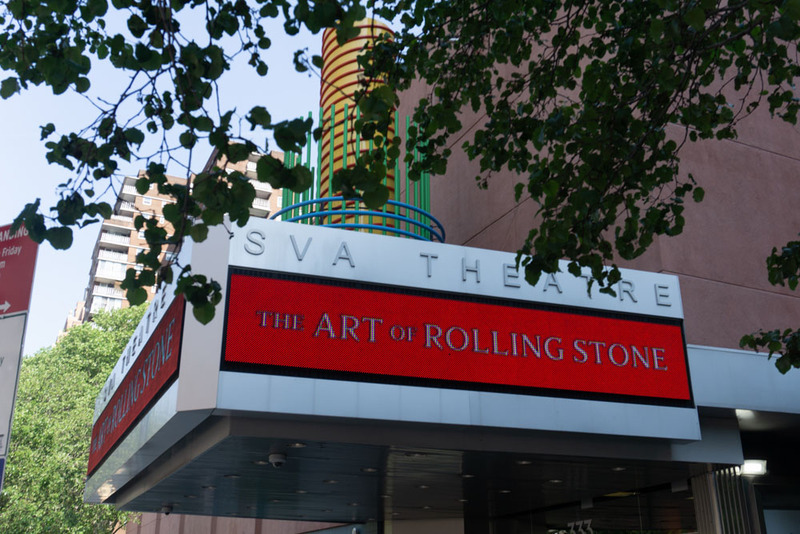 Before the conference, TYPE and Rolling Stone hosted an intimate reception at Up&Down, a rock-and-roll cocktail bar just blocks from the SVA Theatre. 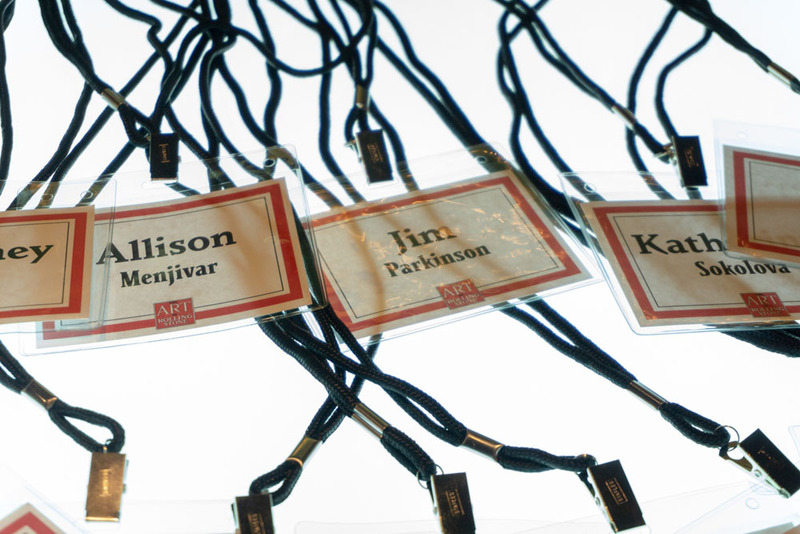 The conference started with check-in and coffee, sponsored by TypeNetwork. 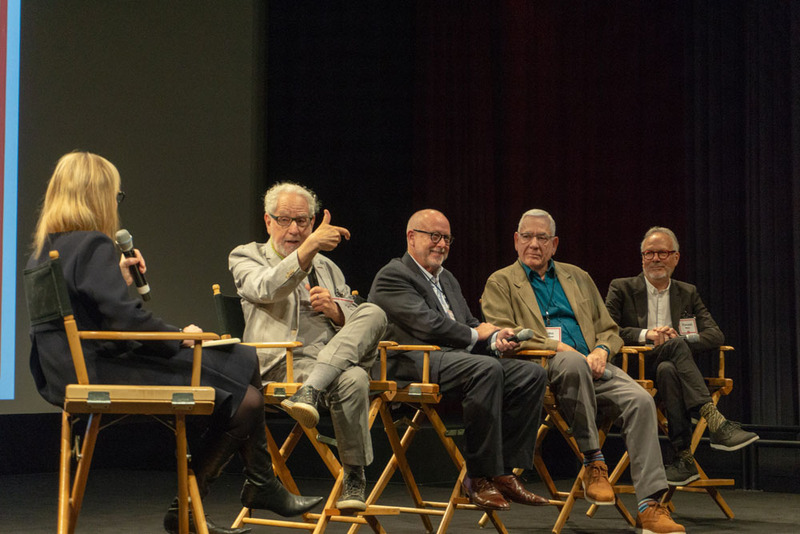 Debbie Millman, Lloyd Ziff, Roger Black, John Williams, and Vincent Winter. 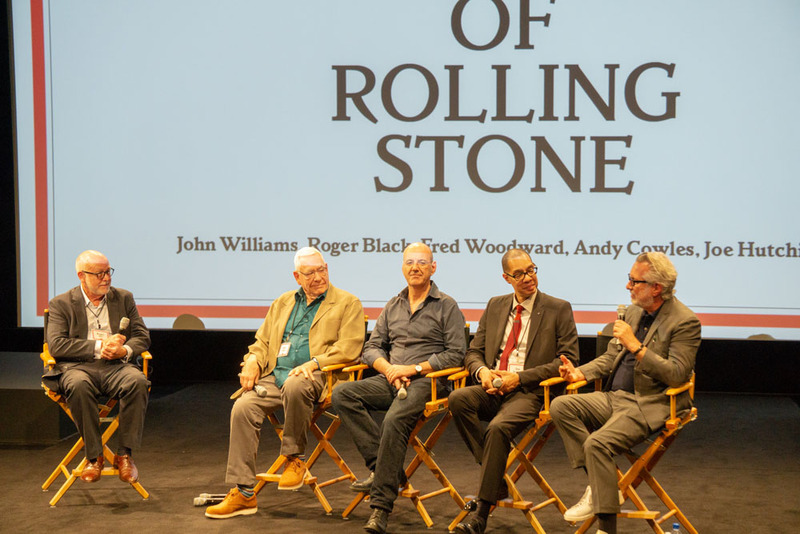 Jodi Peckman, Kory Kennedy, Vincent Winter, Martine Winter, Chris Austopchuck, Roger Black, John Williams, Andy Cowles, Joe Hutchinson, and Fred Woodward. 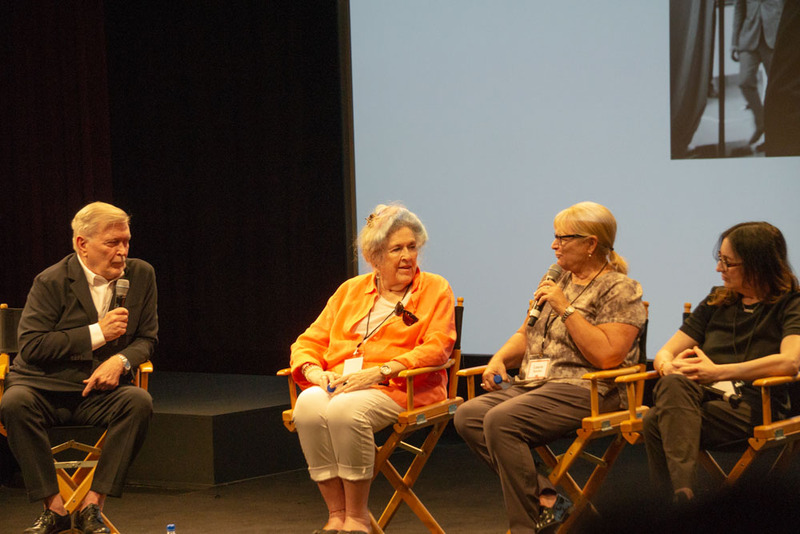 Terry McDonell, Karen Mullarkey, Martine Winter, and Jodi Peckman. 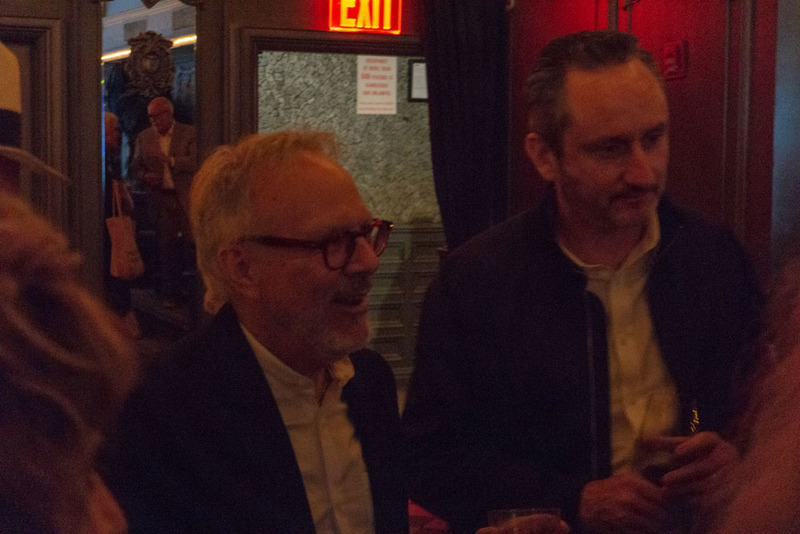 Joe Hutchinson and Andy Cowles. 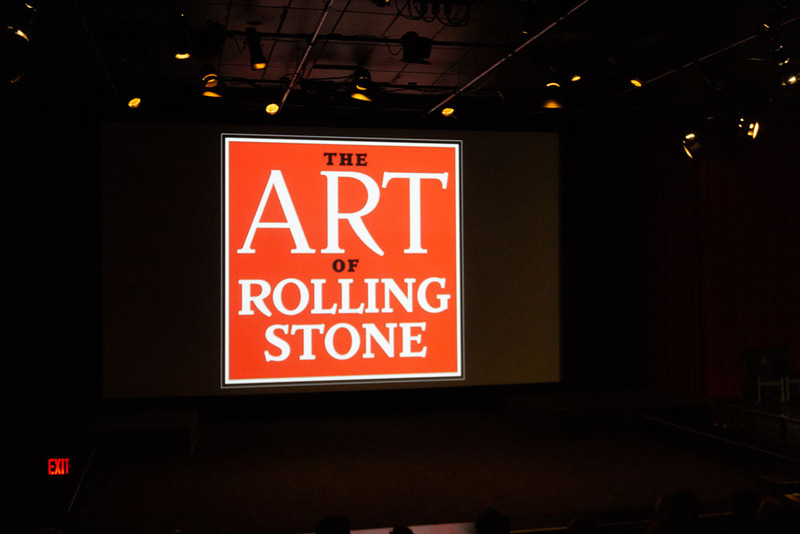 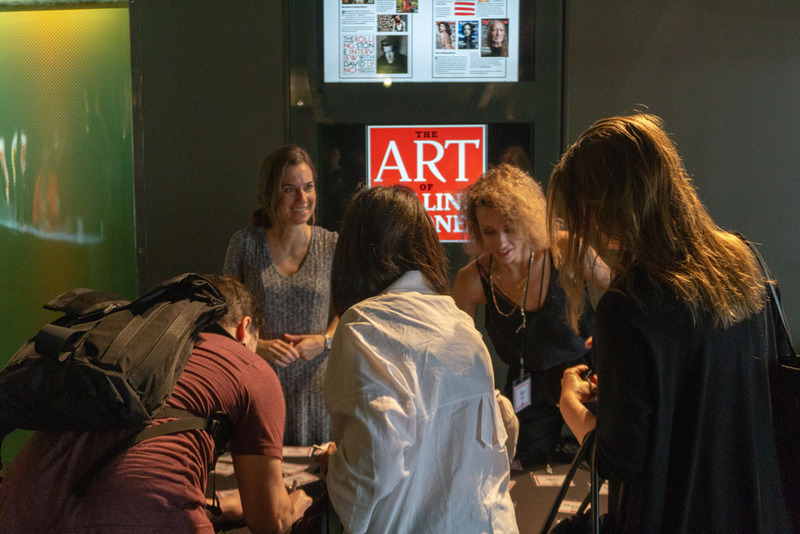 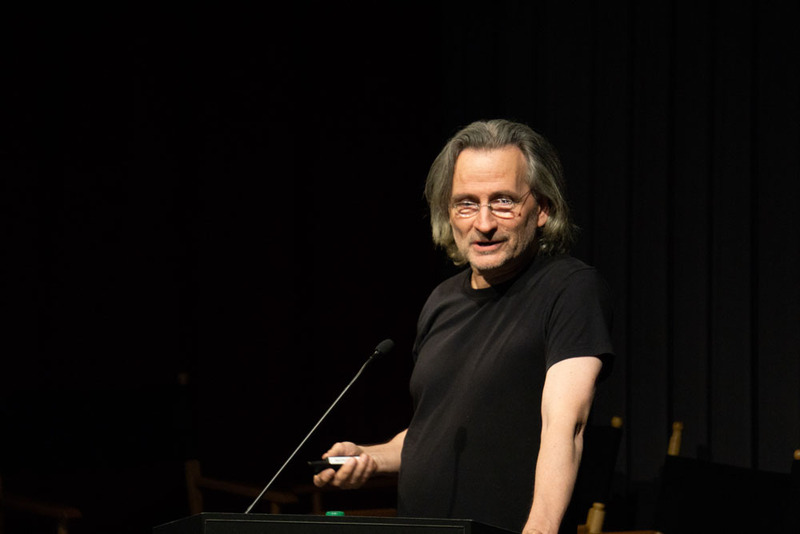 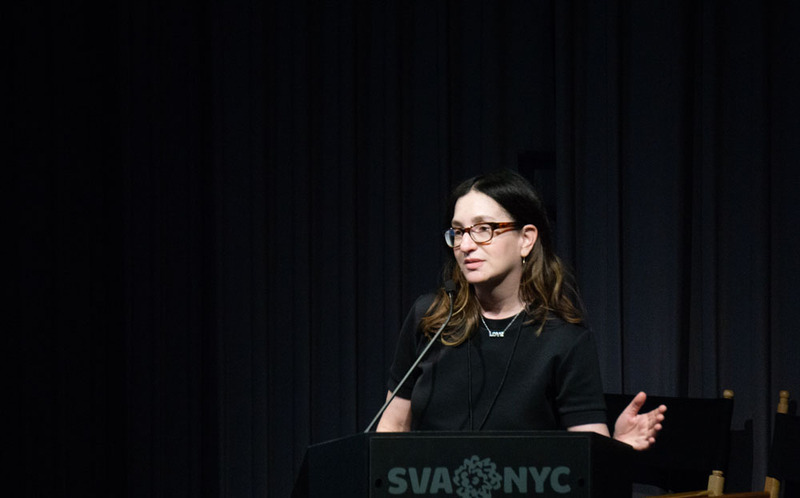 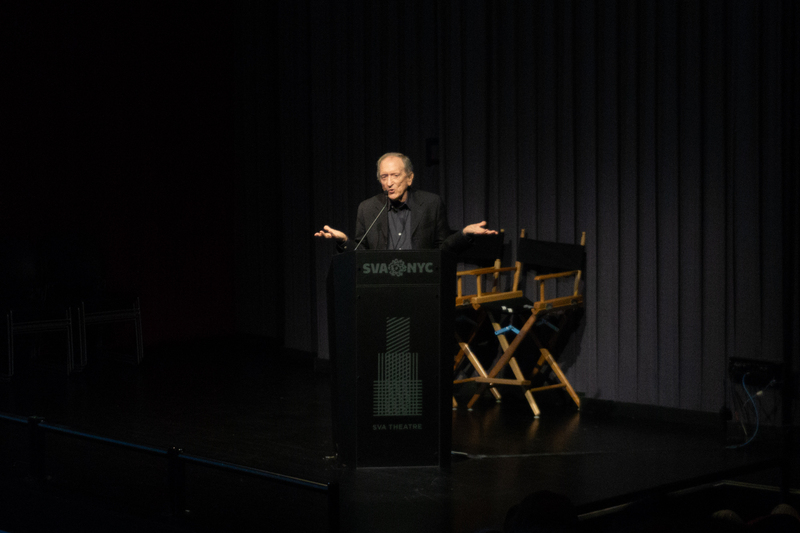 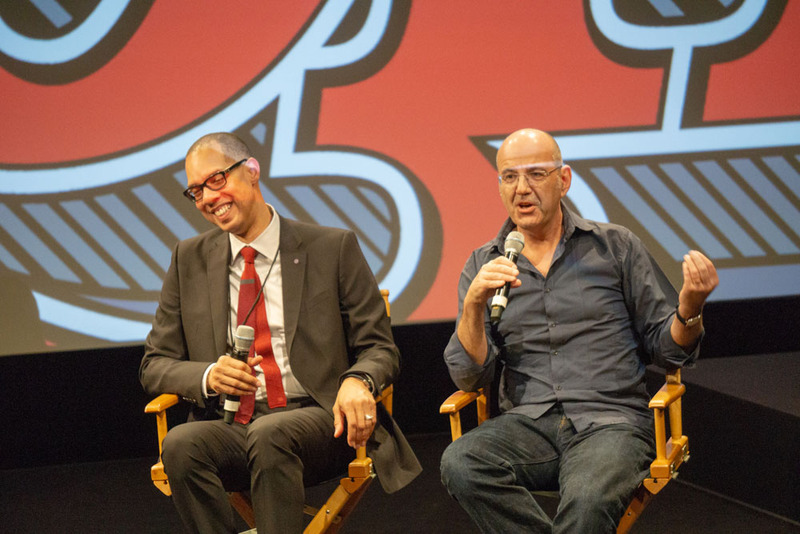 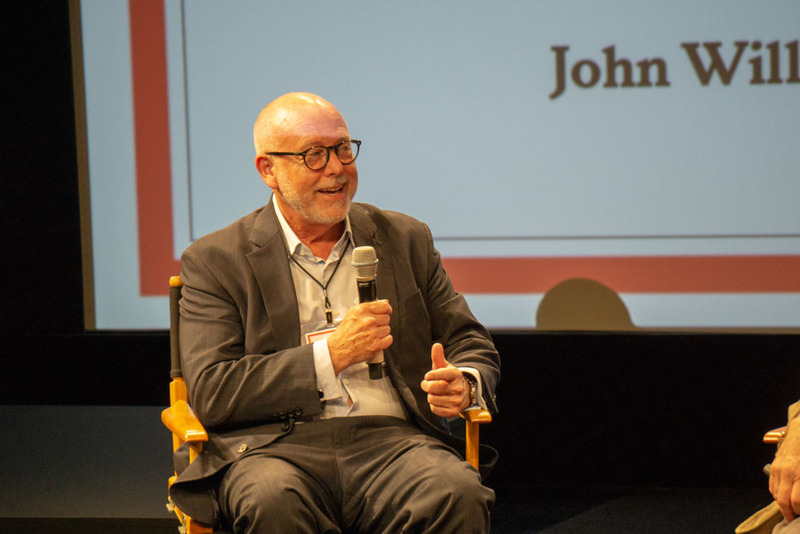 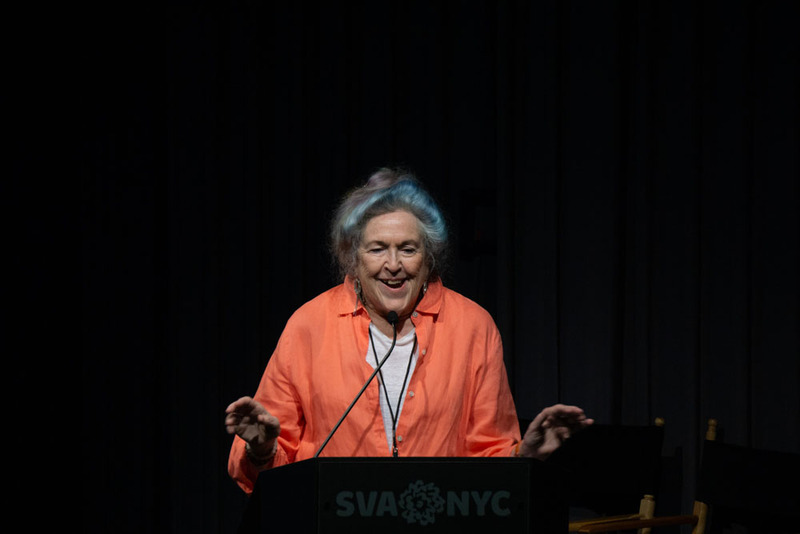 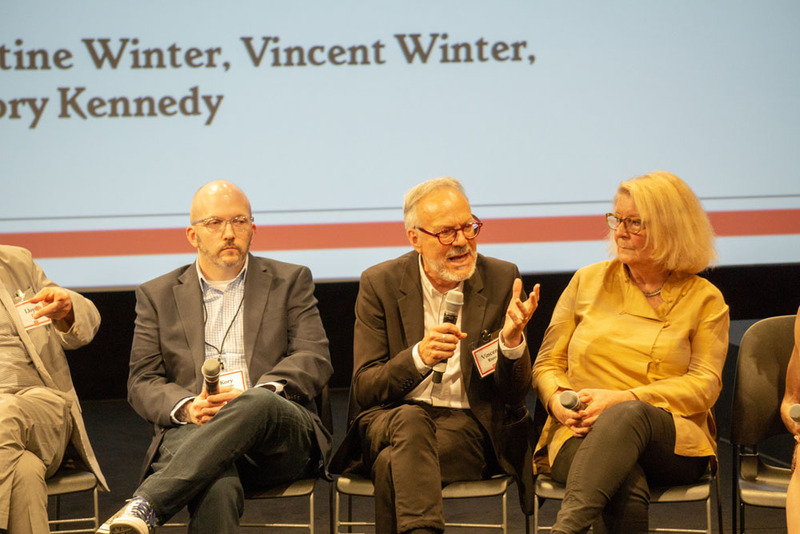 Thank you to all who came to The Art of Rolling Stone, the speakers, the hosts, SVA Theater, Up&Down, Rolling Stone, Penske Media Corporation, Alta Magazine, and TypeNetwork. It was a truly memorable event, and we look forward to putting together more like it in the future.